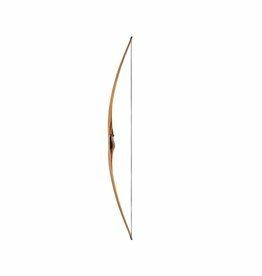 These ILF Limbs from Samick are smooth and forgiving. 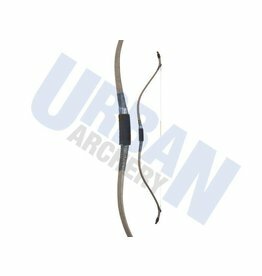 Ideal for the Samick Discovery Handle but also compatible with other ILF Risers. 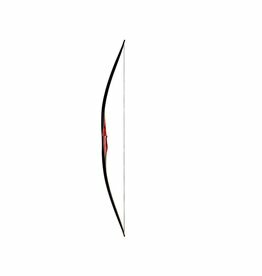 Take down recurve bow from Shocq. 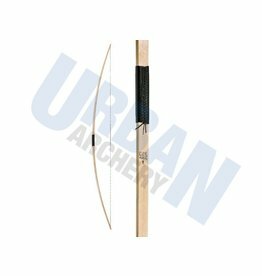 Low price point ideal for a first bow and those on a budget. 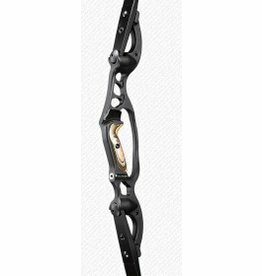 Dipped camo riser finish with black limbs. 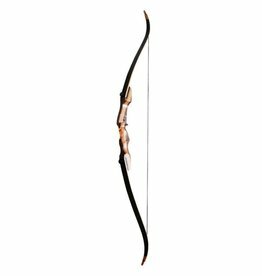 56" length suitable for drawlengths up to 30"
Clear backed fibreglass limbs showing the natural wood. 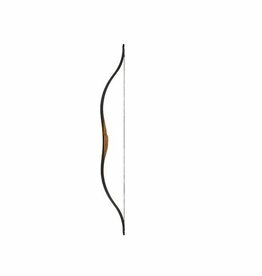 Lightweight carbon construction but based on traditional styles. Wrapped grip for comfortable and natural hand position. 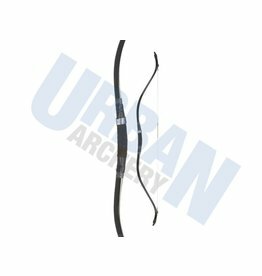 Traditional style take-down recurve bow. 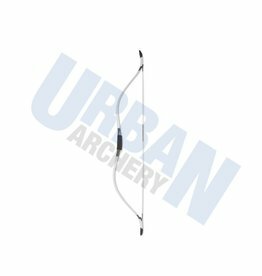 Features sight, stabilizer and arrow rest mounting holes. 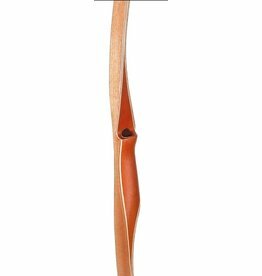 Wood laminated riser with hard Maple and black fiberglass limbs. The limb tips are reinforced. 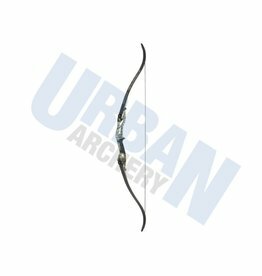 Wolf is the perfect longbow for archers who want to experience the emotion of instinctive archery at a truly appealing price. 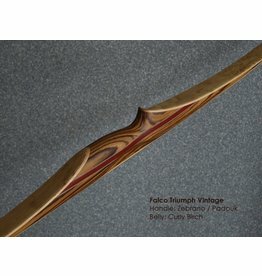 The handle is made of exotic red wood and the limbs are made of hard Maple and black fiberglass. 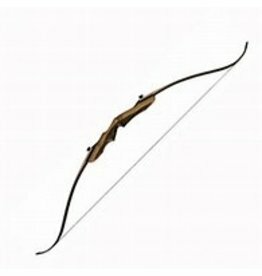 2 limb lengths provide a snappy and easily-maneuvered 60” and 62” or a smooth and sweet 64” bow length. 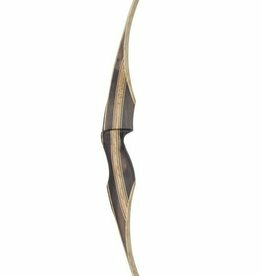 Taïga is a one piece bow inspired by oriental style and design. 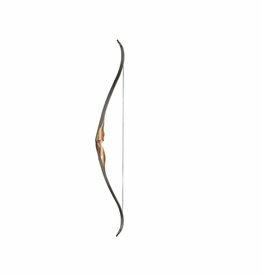 This bow is ideal for the archers looking for speed and lightness. 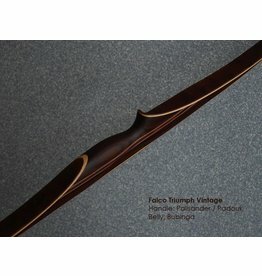 It is composed of a walnut handle and black fiberglass.